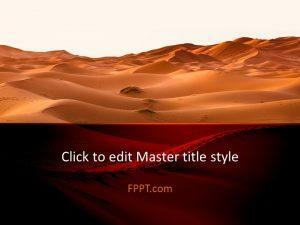 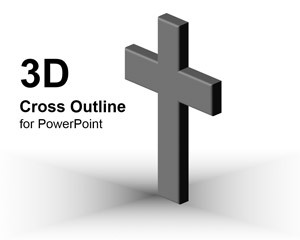 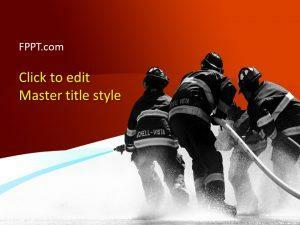 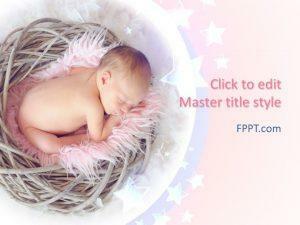 Be full of life and encourage others to do the same with free Life PPT themes. 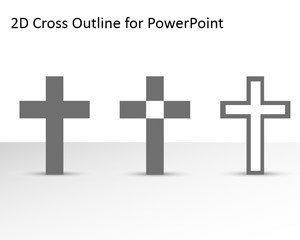 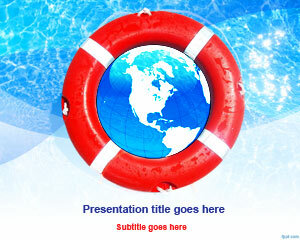 Go on a vacation and travel the world with these tourism PowerPoint themes for free. 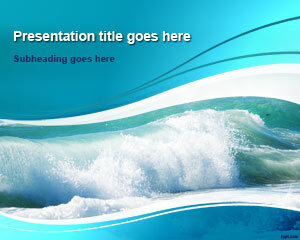 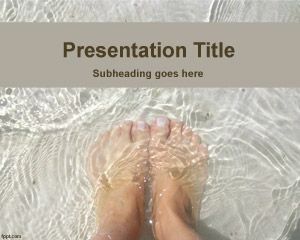 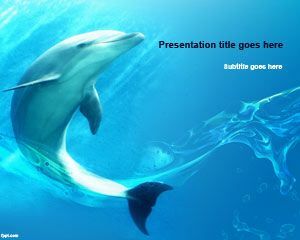 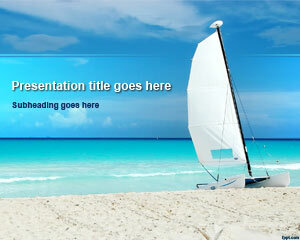 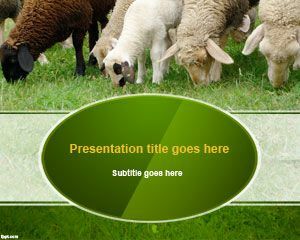 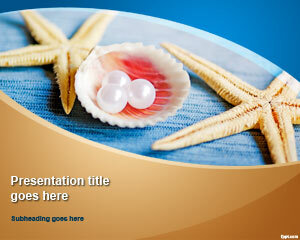 Download Life PowerPoint slides such as Paradise beach and Green butterfly template under this Life Tag.